A quick little post based on a tiny quote from the Brewers' Guardian. It may be brief, but it yells us some interesting facts about beer exports to India. For one thing, it confirms that the Scots were big exporters to India. 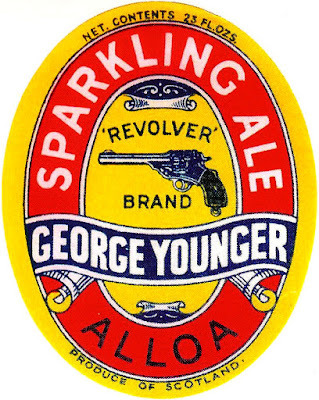 I am slightly surprised that George Younger came out top. It wasn't a particulalry big brewery. I assume that the Allo Ale mentioned was IPA, not Scotch Ale. "Notwithstanding the growth of breweries in India, that count is taking more malt liquors from Europe than ever. 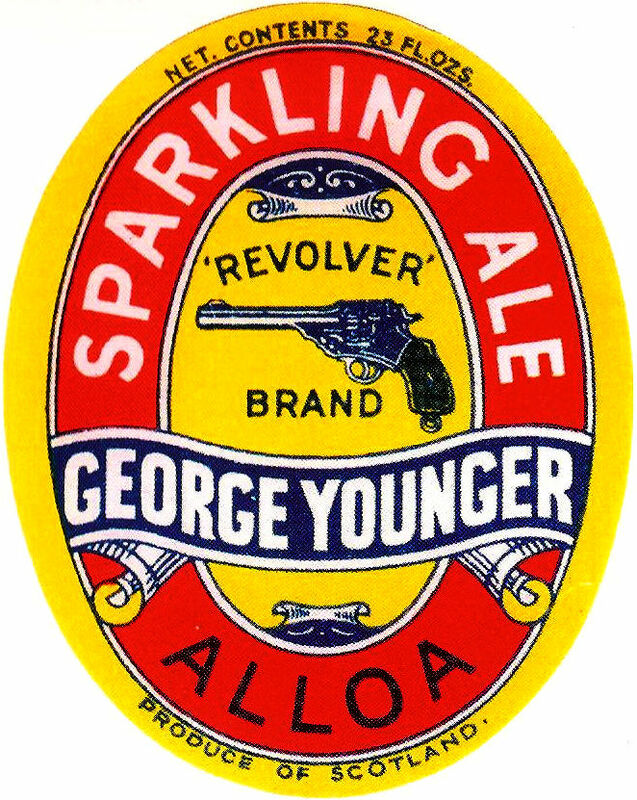 Messrs. George Younger & Son’s Alloa ale heads the Calcutta imports list for last year with 260,000 gallons, followed by Pilsener with 205,000 gallons. Bass is imported at about 100,000 gallons." "The Brewers' Guardian 1890", 1890, page 261. Though, to be honest, the quatities for all three breweries are quite modest. Then again, I doubt many Indians drank beer, just their colonial masters.